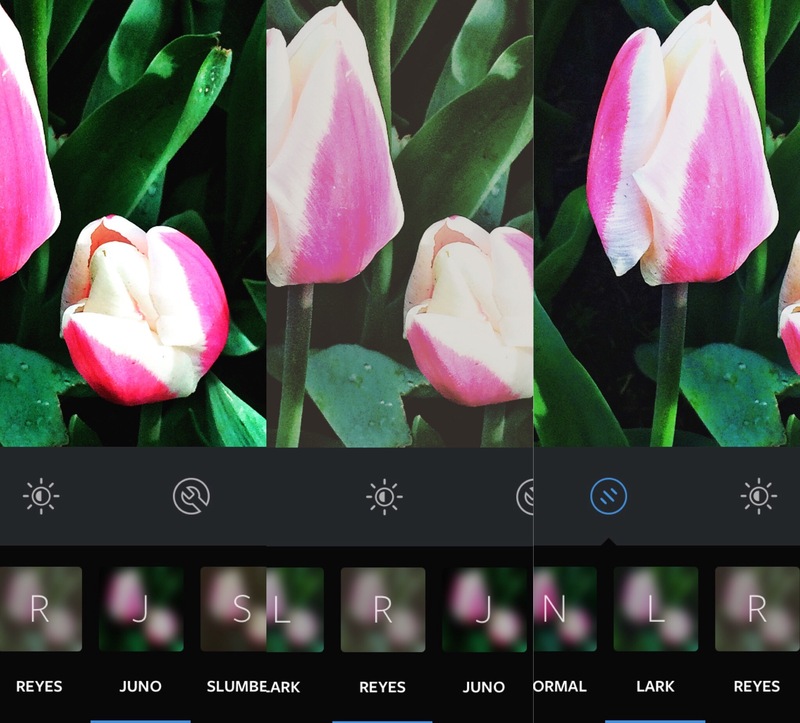 Instagram’s latest update has added three new filters inspired by weekend adventures – Lark, Reyes and Juno – as well as the ability to include emojis in your hashtags. Lark de-saturates reds and brightens up landscape images while Reyes adds a vintage feel to your photos. Juno is the best one of the new filters to use on pictures of people as it will cool greens and make light colors glow. With the new emoji support, you will be able to hashtag emojis and search them as you would any regular hashtag.